GAMBLING has replaced narcotics as the drug of choice for WA sports stars — with clubs taking over management of some players’ money. Perth addiction counsellor Tabitha Corser said troubled players were turning to gambling to satisfy their addictions as codes crack down on illicit drug use. Former Hawthorn premiership player Brent Guerra this week revealed how a gambling addiction cost him $400,000 in four years. AFL spokesman Patrick Keane said the league would announce new measures to help players next month. Mr Keane also confirmed some players chose to have their money managed by their club, but said this only occurred at the player’s request. 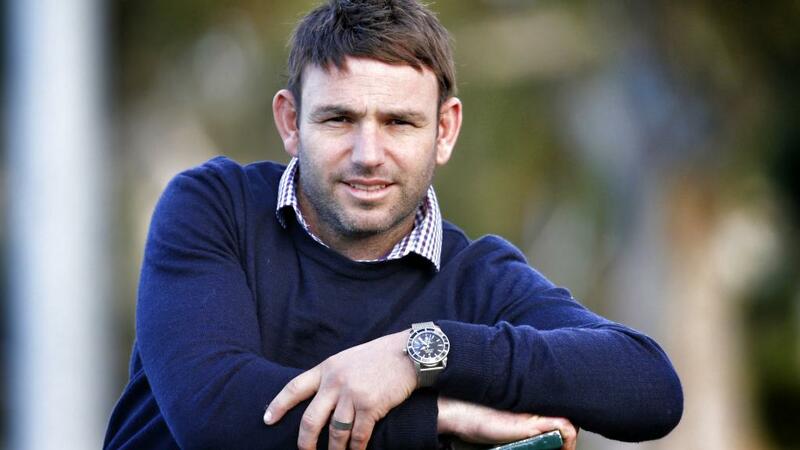 Former Melbourne Demons star and reformed gambling addict David Schwarz said he’d talked to up to 30 current AFL players with major gambling problems. Ms Corser said increased scrutiny meant gambling was viewed as the less risky outlet for sports people battling addiction. “If you know that you’re going to lose a $500,000-a-year contract by taking drugs, generally you will replace it with something else,” she said. Ms Corser, who runs the Whitehaven Clinic, said 10 per cent of the private clients she’s seen in the past year had gambling problems but only “a couple” were elite athletes. She also works with sports club psychologists and says clients resort to “creative” ways to find money for gambling because their finances are being managed by someone else. AFL Players’ Association general manager of player development Brett Johnson said he was aware of some instances of clubs taking over management of players’ finances. “I know that it does happen, but it is quite rare,” he said. Most players had agents who helped manage their finances and the association also had financial advisers. Mr Johnson said “a lot of good work” was being done to support players with gambling problems, but a more co-ordinated approach was needed.